Every major problem germinates from a relatively harmless seed. If you can avert the seed, then you can prevent the problem. In most cases, it is not possible to avert every possibility of an error or a cause that will lead to an aggrieved and disappointed customer. While every company should be proactive, it is also necessary to be immediately reactive. When you respond to issues while they germinate and grow, you can manage most problems and resolve them before they start to hurt your business interests. There are many ways you can preempt problems or avert major disasters in customer satiation. One way is to generate instant customer feedback. 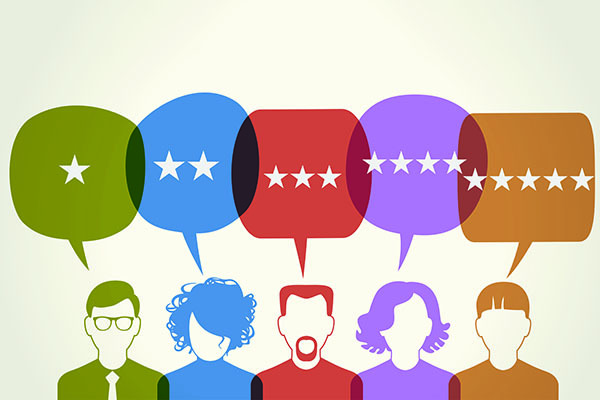 If you can have your customer provide instant feedback and you can respond adequately and immediately, then you would not only retain that customer but you would go a long way in establishing your company as a credible brand. Let us explore a few realities to understand how instant customer feedback can change the game, in your favor. When a customer has a problem and is visiting your store or branch, it is likely that the customer would have to wait. You can get to know this waiting time with the help of solutions like Skiplino. If a customer has been waiting too long or undesirably long, then you can immediately respond to the situation, appoint a staff to immediately attend to the customer. This way, you can reduce the waiting time and the customer will appreciate it. By knowing waiting times or the queues stacking up at your store, you can launch measures in real time to prevent the situation from spiraling out of control. A customer may be satiated with the service or may have some grievance. You may have a feedback generating mechanism in place which perhaps works once a month or once a fortnight. That is a long time for any customer to have the grievance grow into a sort of resentment and you may even lose a client in that time. Instant customer feedback will allow you to prevent festering of the issue and you can resolve it right then and there. Instant customer feedback is the key to reputation management. It is absolutely imperative that you ensure your customers are happy and talk good about you. That is not possible unless you know in real time how your customers feel about your products or services and the way you deliver your services.